December 10, 2018. Dhaka, Bangladesh. This past week we implemented programming through our partnership with the Asian Football Confederation. We are in Dhaka, the capital of the 8thmost populous country in the world. 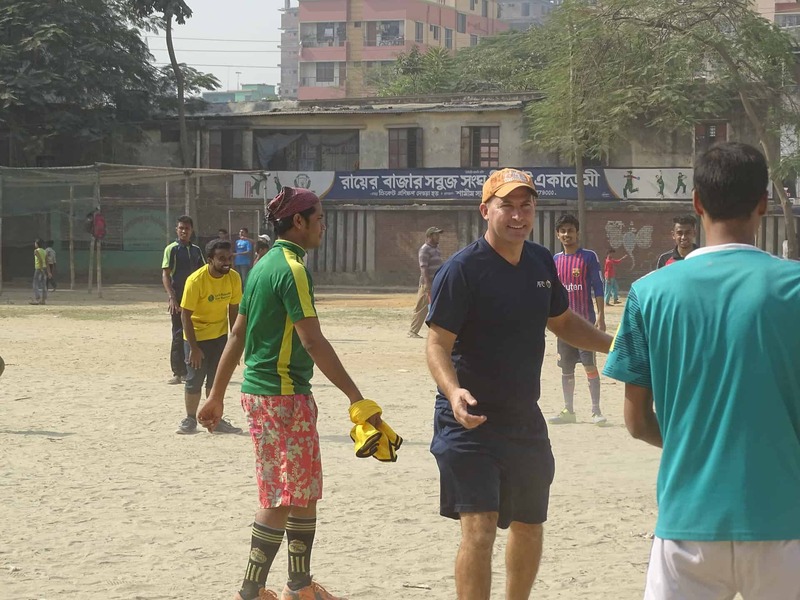 In addition to the AFC, we are also working with the Bangladesh Football Federation and the Jaago Foundation (UNSDG17: Partnerships for the Goals). Our work will benefit thousands of underprivileged children throughout Bangladesh by empowering Jaago volunteers to use CAC’s Education Outside the Classroom methodology and curriculum. With a strong background in classroom education and extracurricular activities for disadvantaged children, the Jaago Foundation is a natural partner. 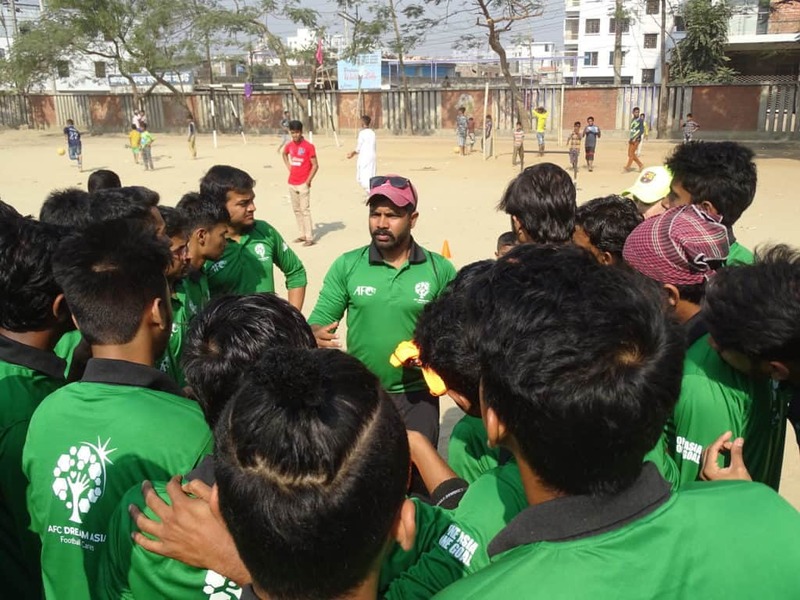 42 volunteers came to Dhaka from across the country, and we implemented a curriculum that will address UNSDG #3: Good Health and Well-Being and UNSDG #4: Quality Education; while also implementing a strong program to address Safeguarding Children in Sport. This is especially relevant, especially after our global work last month for Universal Children’s Day. 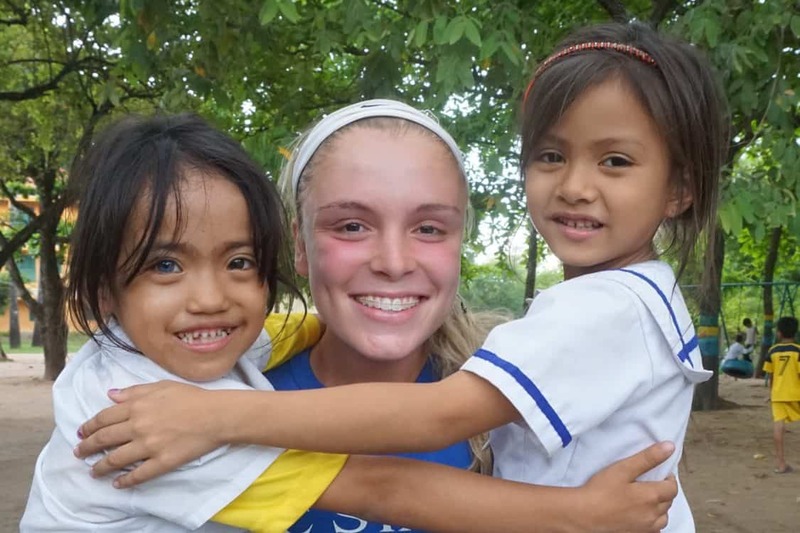 “I am a passionate traveler, I often go to rural areas in Bangladesh to teach tribal children. 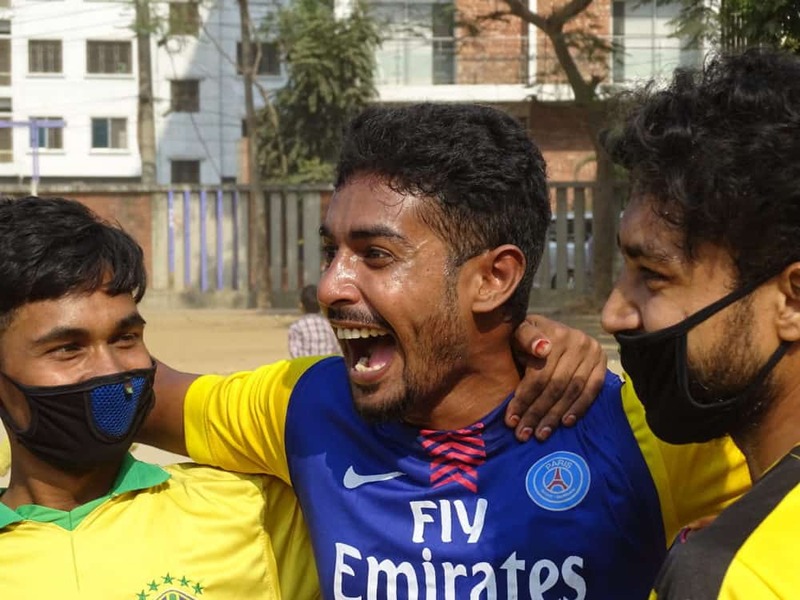 They don’t speak Bengali but through football I connect. 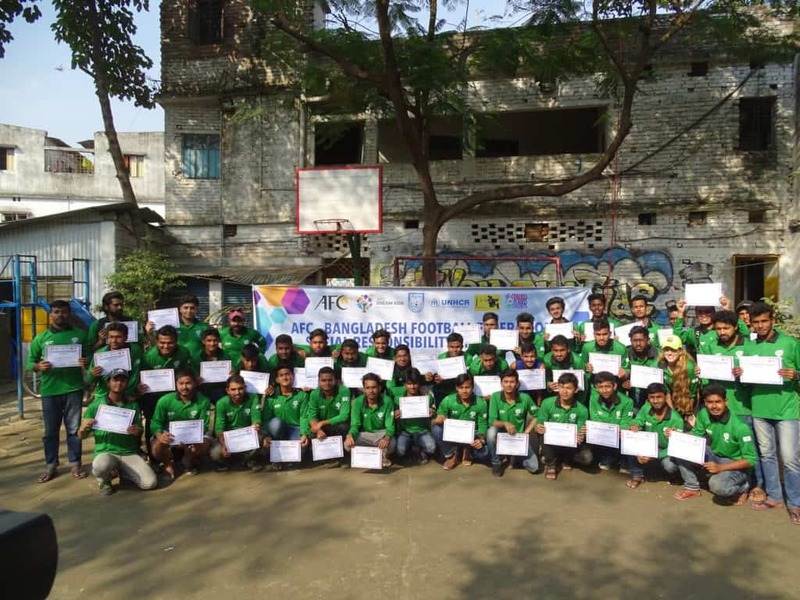 Now, I can teach them health and lifestyle through CAC games as football is a global language.” – Rafat (Kazi): Jaago, Dhaka. Stay tuned next week as our AFC/BFF partnership will bring us into the world’s largest refugee camp, Cox’s Bazar, home of over 900,000 refugees including half a million children under the age of 17. 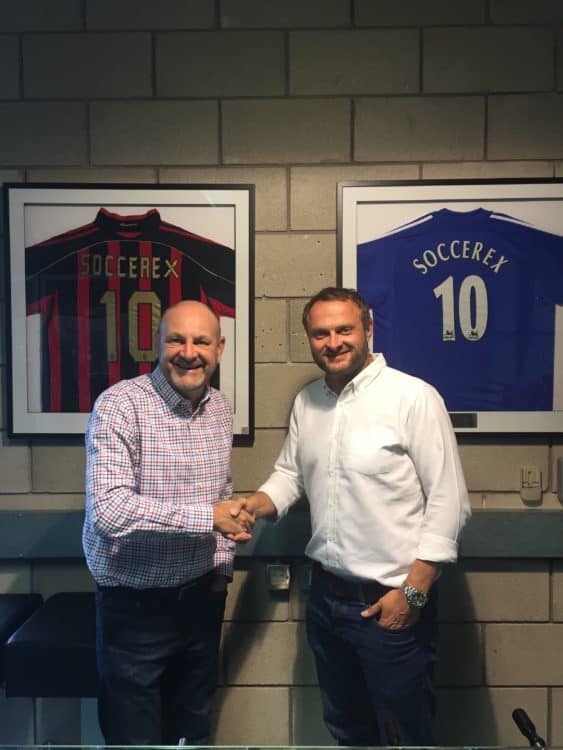 Soccerex, the Global Leader for the Business of Soccer and Coaches Across Continents (CAC), the Global Leaders in Creating Legacies have signed a unique partnership agreement for CAC to be the Official Charity Partner of Soccerex. This November, Soccerex will take their proven industry platform to Miami where they will host Soccerex USA at Miami’s iconic Marlins Park on 15-16 November in partnership with key market stakeholders such as Concacaf, MLS and La Liga. Coaches Across Continents will be exhibiting at the event and be part of an expected attendance of over 1400 senior industry professionals. 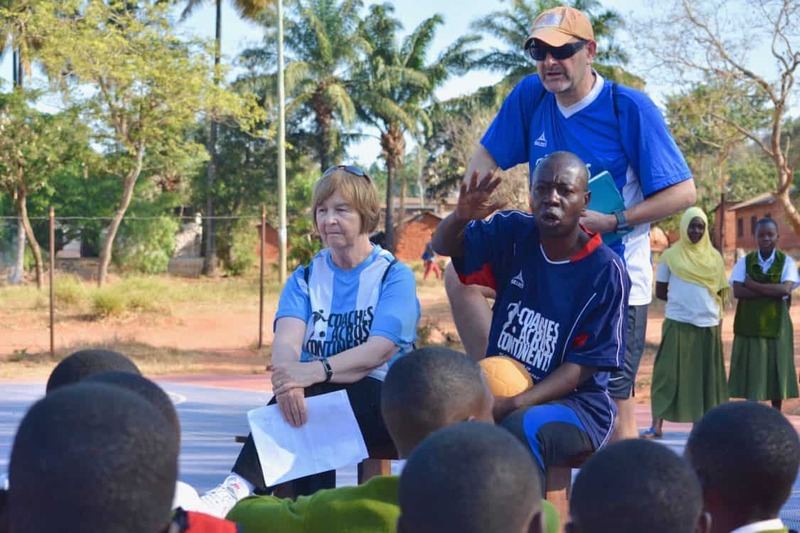 Coaches Across Continents has been Creating Soccer Legacies by partnering with corporations, foundations, governments, and community-based organizations in 56 countries on 6 continents, impacting 16 million children. Successful corporate client partnerships include Nike, Chevrolet, Standard Chartered Bank, Postobón, Bloomberg, New Balance, and more. 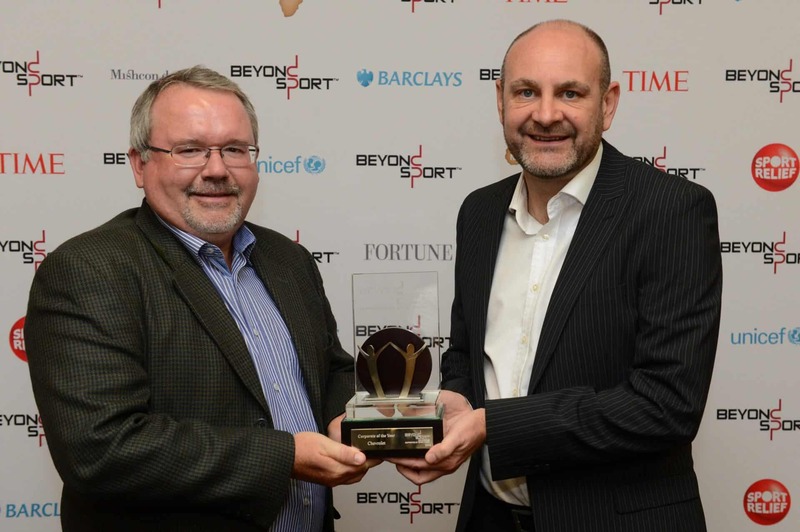 CAC was recognized last week with the Beyond Sport Global Impact of the Year Award. Soccerex USA is sponsored by the London Football Exchange, the world’s first fully integrated soccer club stock exchange and marketplace, and hosted in partnership with General American Capital Partners. The two day event will take place at Miami’s iconic Marlins Park and will comprise an exhibition showcasing the latest soccer business, performance and technology innovations. Soccerex USA will include a programme of structured and informal networking events to connect delegates from across the USA and the rest of the world and it will feature a market leading conference agenda, with international experts tackling topics such as league expansion, women’s soccer, youth development, eSports, stadia technology, investment and new commercial opportunities. For more information on Soccerex USA please go to www.soccerex.com/usa. April 3, 2018. 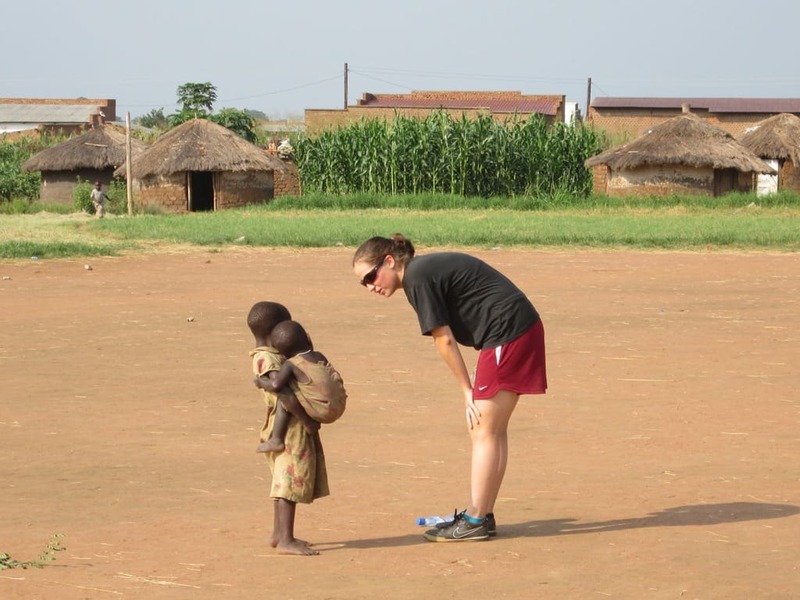 Children’s Rights are of paramount importance to Coaches Across Continents. 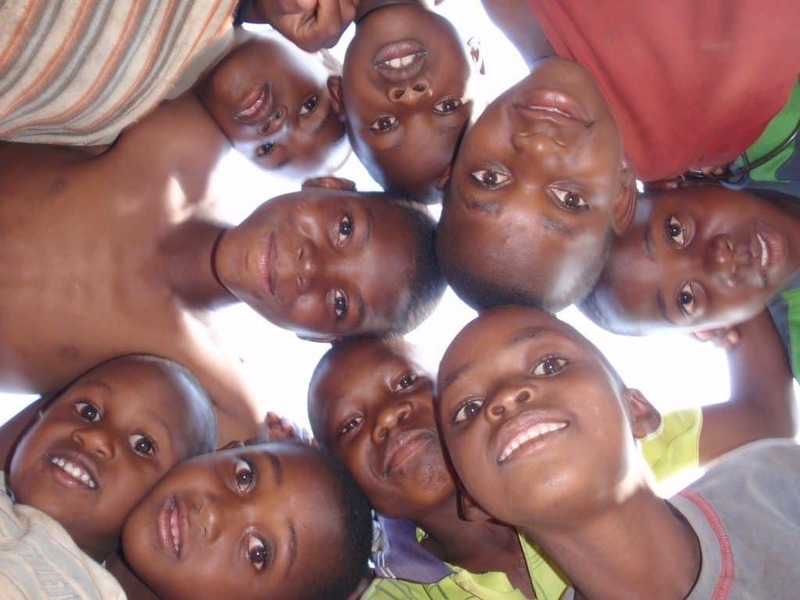 One of the pillars of our organization is the UN Convention on the Rights of the Child. But it is one thing to say that the protection of children is important, and another entirely to actively create policies and implement practices which change communities and cultures in the 50+ countries where we operate. But this is exactly what we are doing. Over 10,400 coaches have signed Child Protection policies because of their participation in CAC On-Field programming. Our partnership work around the world includes addressing and changing some of the most difficult issues pertaining to child rights and protection, including trafficked children, child soldiers, FGM, restrictive and harmful cultural and religious practice, legal corporal punishment in schools, street children, and more. The understanding that Child Protection is not just as an elimination of abuse, but also the creation of what children should experience in a healthy and happy childhood, namely physically and emotionally safe spaces where they are encouraged in their successes and allowed to constructively learn from their failures as they engage in our SDL environment. That the relationship between a teacher/coach needs to exist and be a healthy one that allows for a mentorship of children from adolescence into adulthood. Coaches Across Continents is already implementing these parameters with all our partner programs globally. Before working with CAC, only 18% of local coaches had received child protection training. Now over 10,400 coaches at 100% of our programs have gone through Child Protection Training. Research, Monitoring, Evaluation, and Learning and improvement of resources. 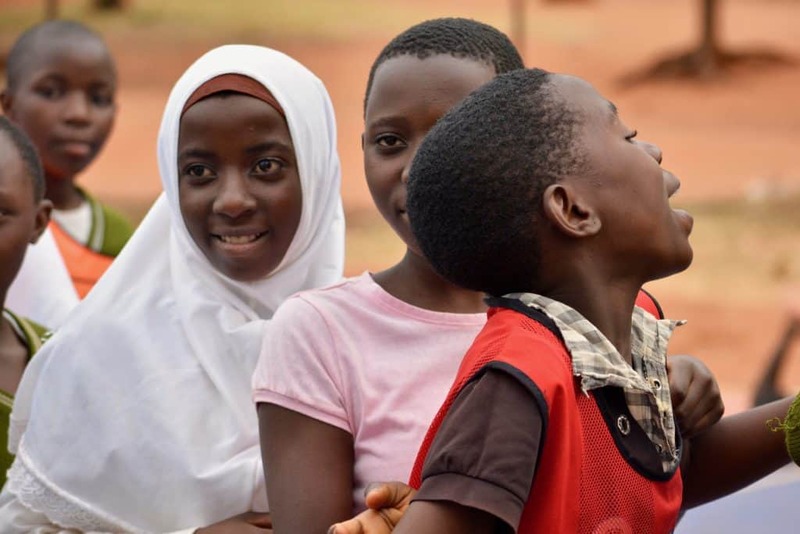 These active workgroups continue to drive global policy in Child Rights and Protection policies, and came about from our work together as a Pioneering Member of UNICEF’s International Safeguards for Children in Sport. CAC also uses our curriculum to educate children and coaches about the rights guaranteed by the UN Convention of the Rights of the Child. Since it’s inception in 2015, our Child Rights curriculum has been used at 88% of our On-Field Programs. Coaches Across Continents will continue to be the global leader in Child Protection. We are already working on ways to continue to eliminate all violence against children (sexual, physical, emotional, and verbal abuse) and to create partnerships and communities which focus on Child Rights advocacy, creating safe spaces, and building healthy mentoring relationships.